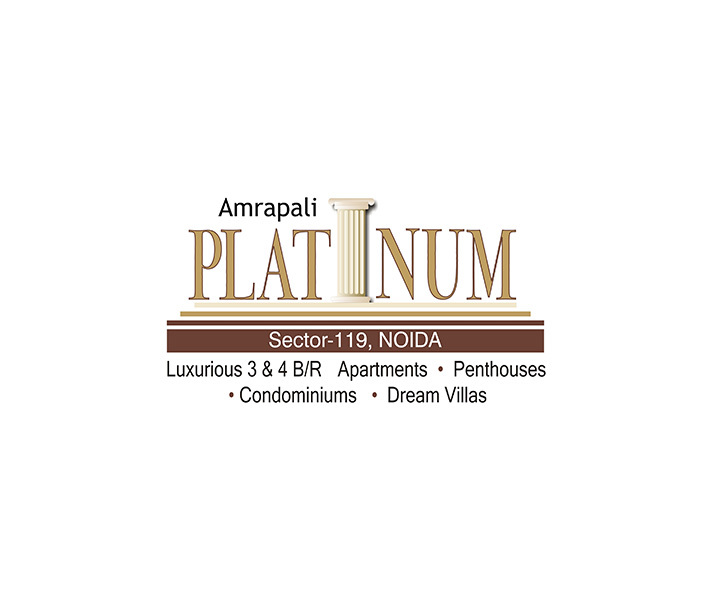 AMRAPALI PLATINUM is a prestigious project by Amrapali Group, which offers exclusive range of flats apartment at affordable price. The project has reach 20 acres area in the heart of Noida Sector 119 so you will get various type of choice for your dream house. It offers different types of facilities and amenities at affordable price, which is not available in others project. The project contain exclusive concept where you can enjoy every moment of life with your loved one and spend comfort living at reasonable price. Every flat in this apartment contain super luxury specification that will perfect for your dream house. 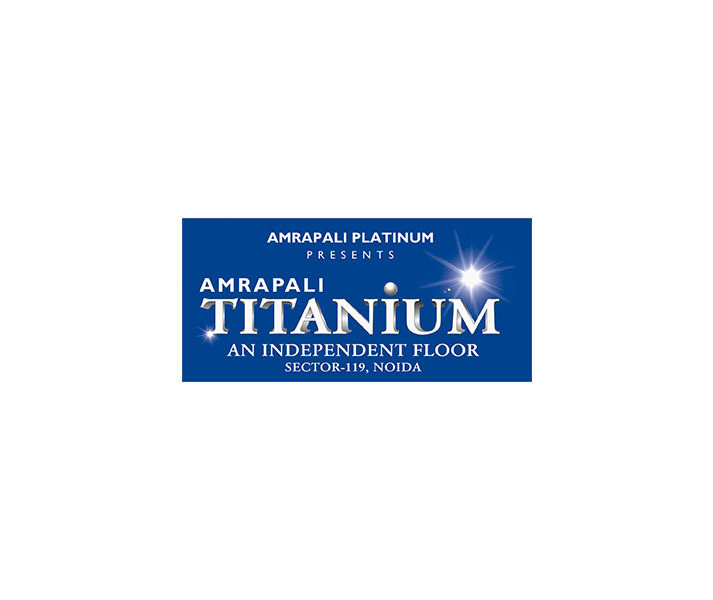 Amrapali Platinum is an excellent housing project for home buyers. 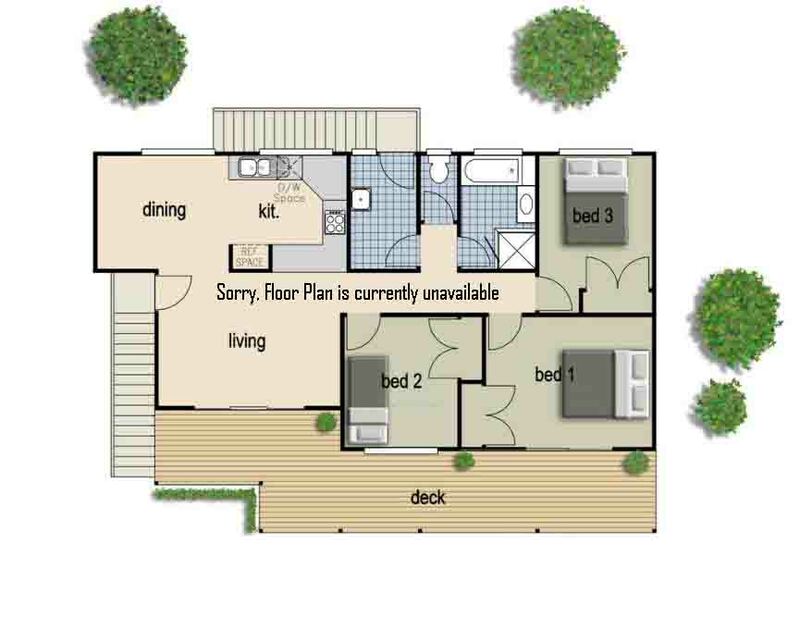 It offers modern design villas that will be 4 sides open and full of housing benefits. 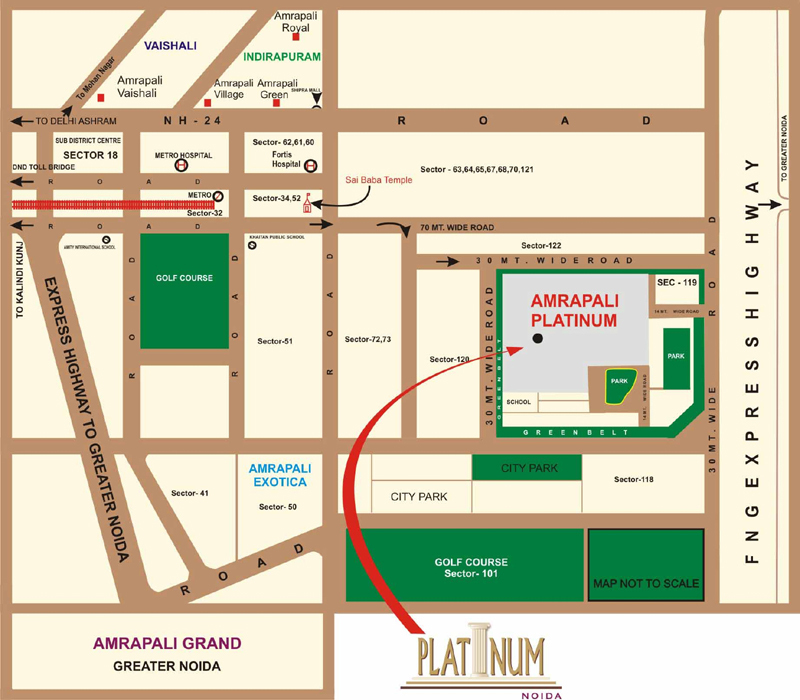 Being located at sector-119, Noida, project site is full of greenery and is secure to live. The project includes well furnished apartments having huge space ranging from 1495 to 6000 sq. ft. Besides, you will find the best housing comforts in the villas such as big hall, bedrooms, furnished kitchen, bathroom, lawn, etc. Moreover, the giant offers ultimate amenities in the project such as parking, garden, swimming pool, gym, club house, jogging track, etc. All you can avail and delight under the same roof in the project. The home buyers will get more advantages from the project site, as it gives proximity with NH-24, FNG Expressway, and rest parts of Greater Noida. Furthermore, the project site is close to metro station, shopping mall, hospital, school, college, etc. 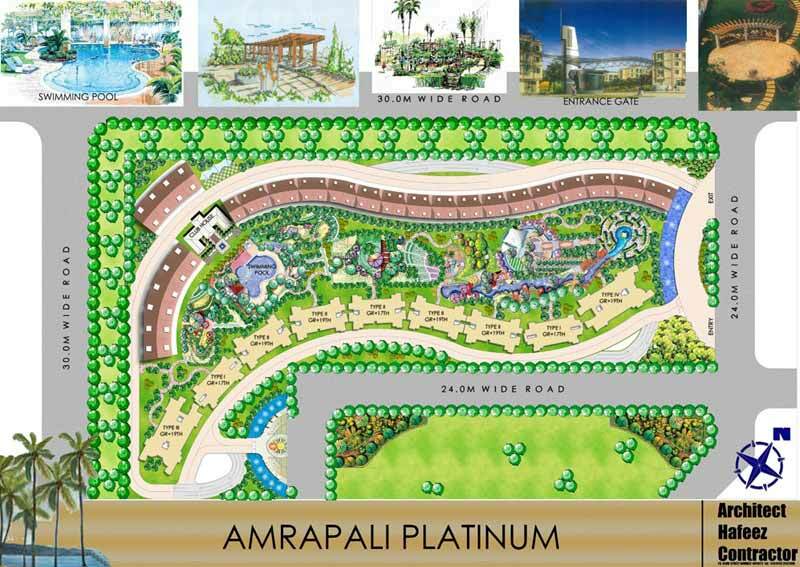 Moreover, Amrapali Platinum includes villas in different ranges like Duplex villas Apartments, and Penthouses. Thus, it is a good place to live for families and enjoy the comforts of all housing amenities at the project site. So, the buyers can book property of their choices and enjoy life king size. 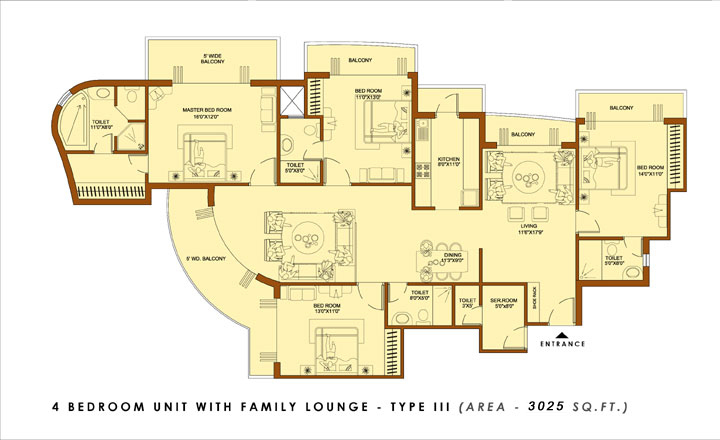 Sector 119 Noida 3025 Sq.ft. 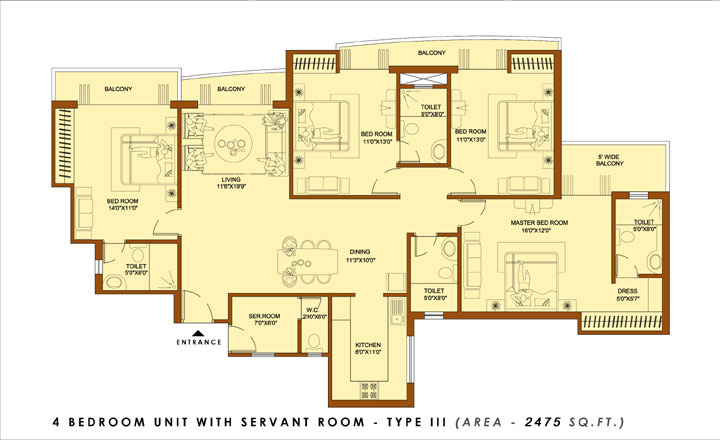 Sector 119 Noida 2475 Sq.ft. Sector 119 Noida 1775 Sq.ft. Sector 119 Noida 1625 Sq.ft. 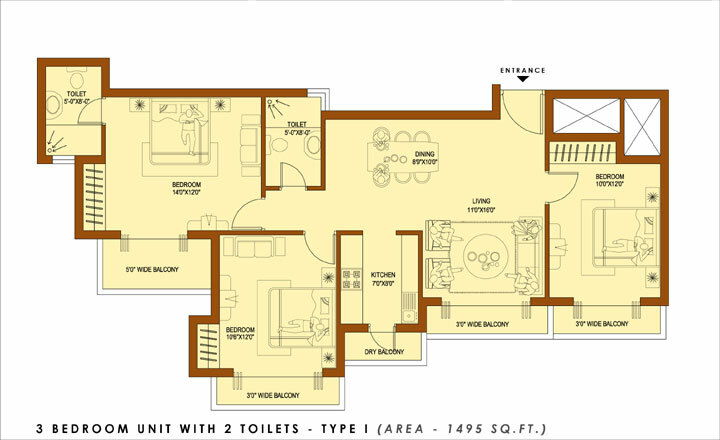 Sector 119 Noida 1495 Sq.ft. Sector 119 Noida 1325 Sq.ft. Sector 119 Noida 1000 Sq.ft. 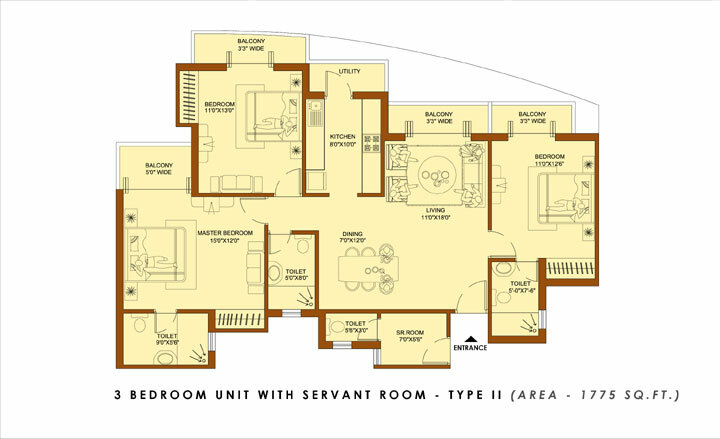 Sector 119 Noida 1121 - 1761 Sq.ft.